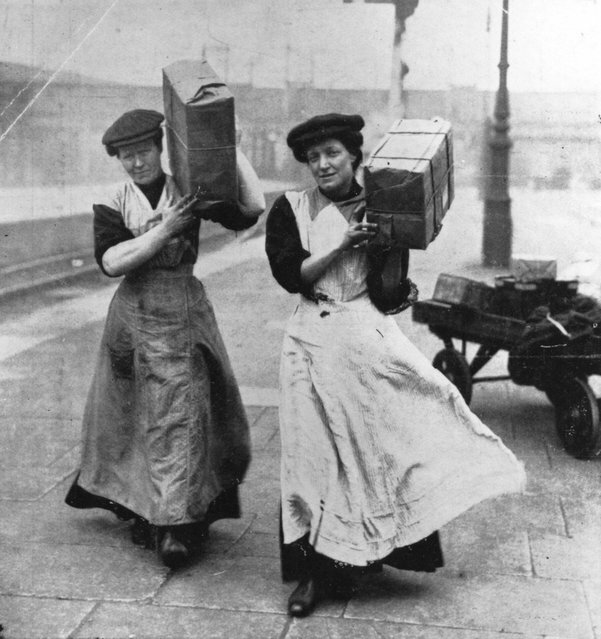 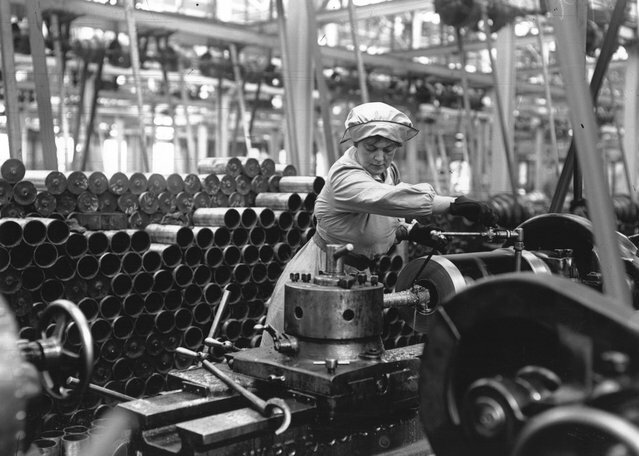 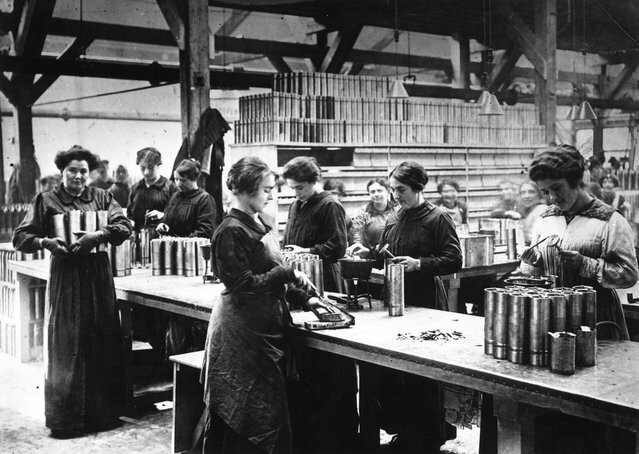 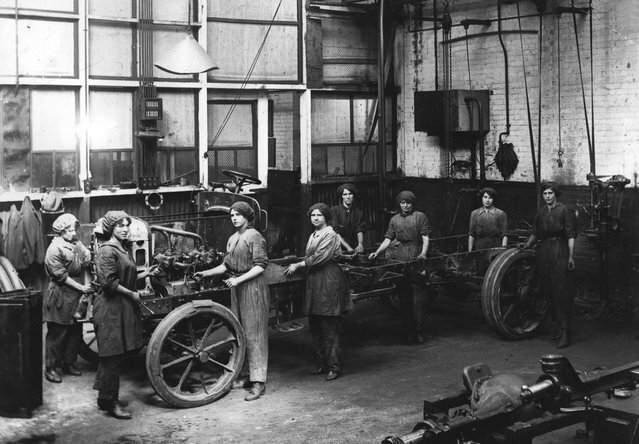 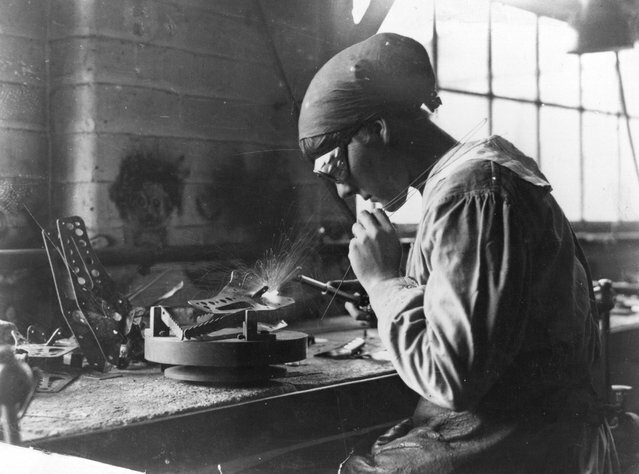 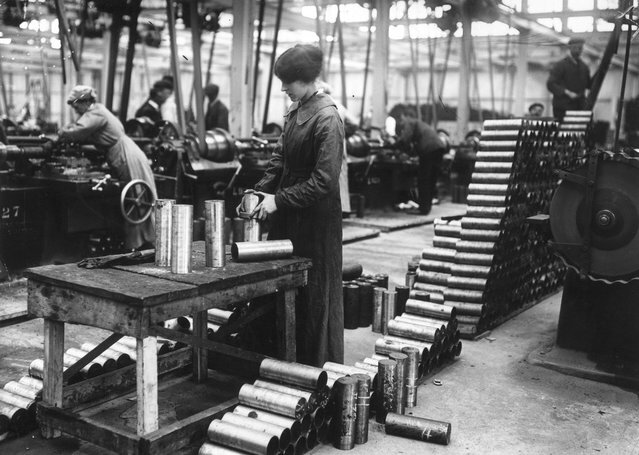 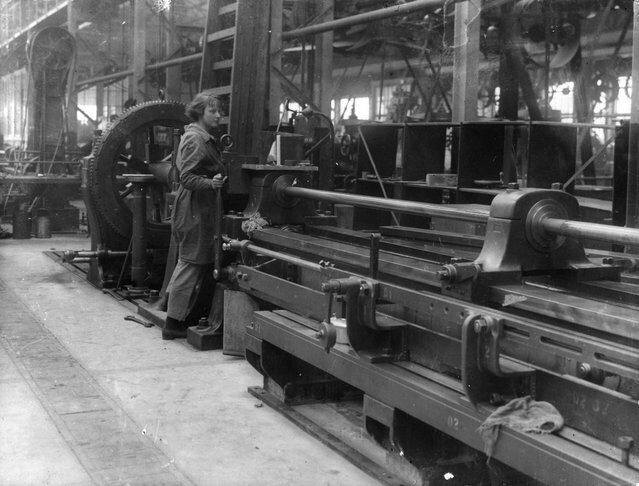 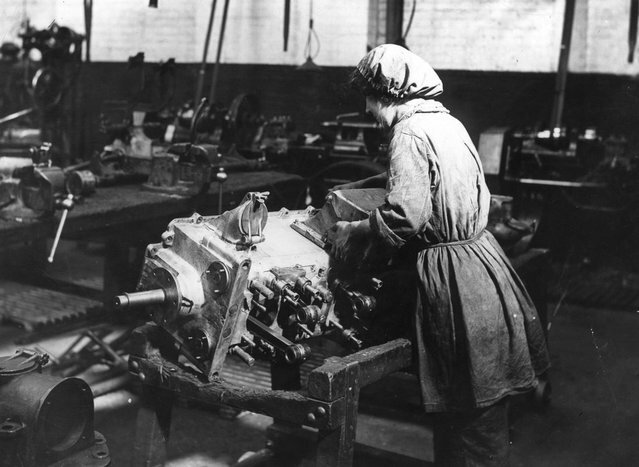 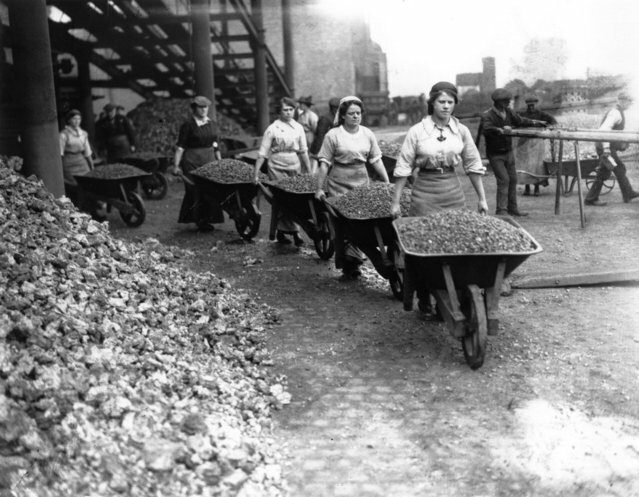 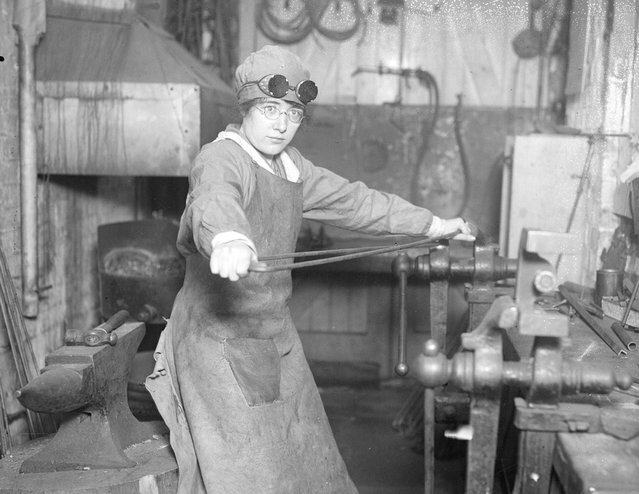 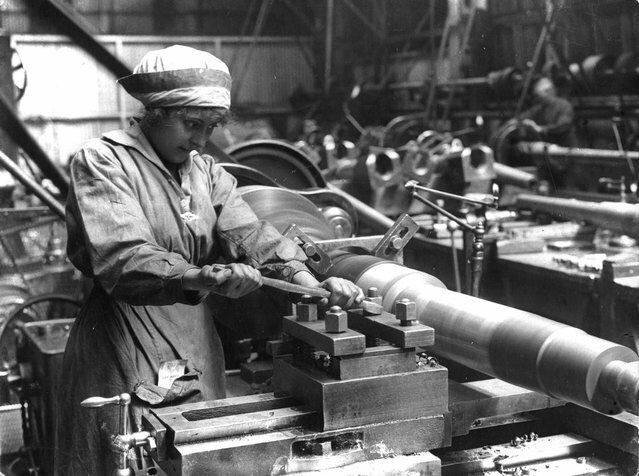 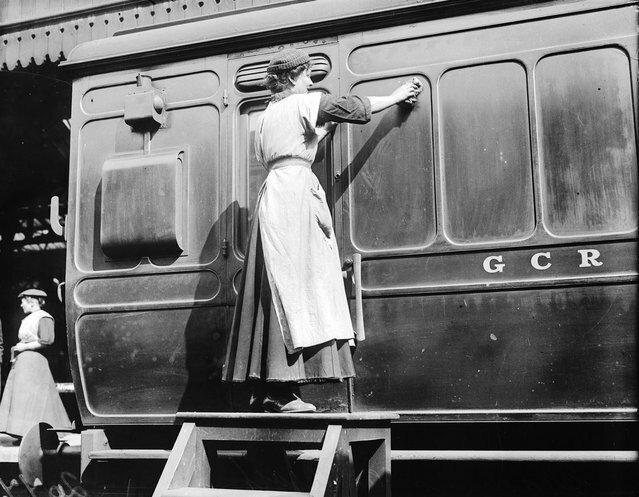 A seismic shift in the role of women in society was induced by the urgent need for more factory and munitions workers and other traditional male roles. 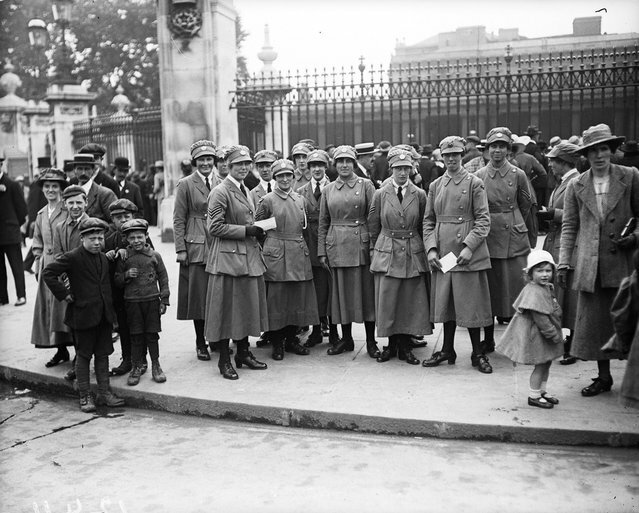 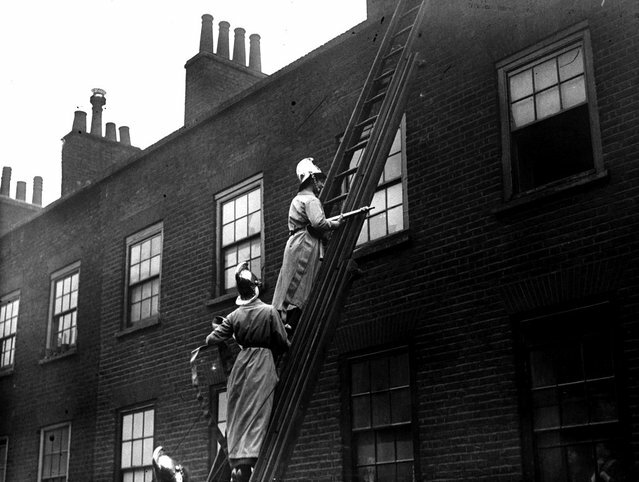 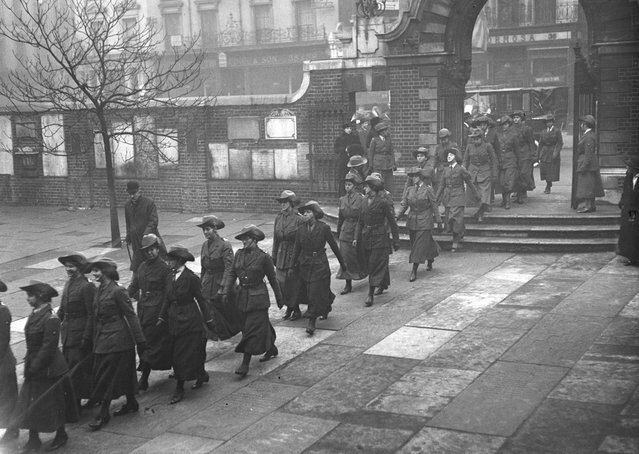 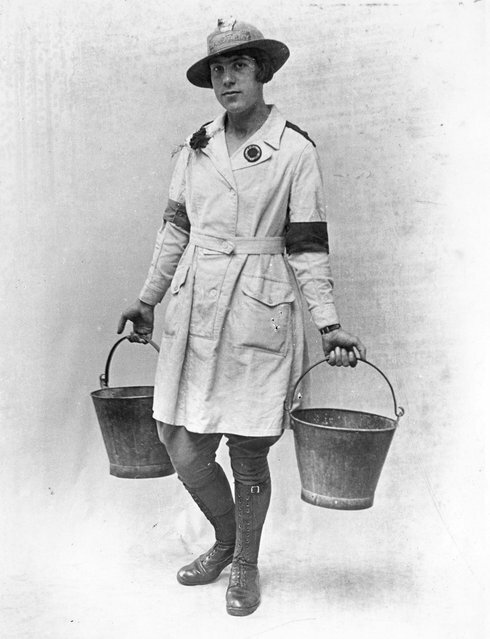 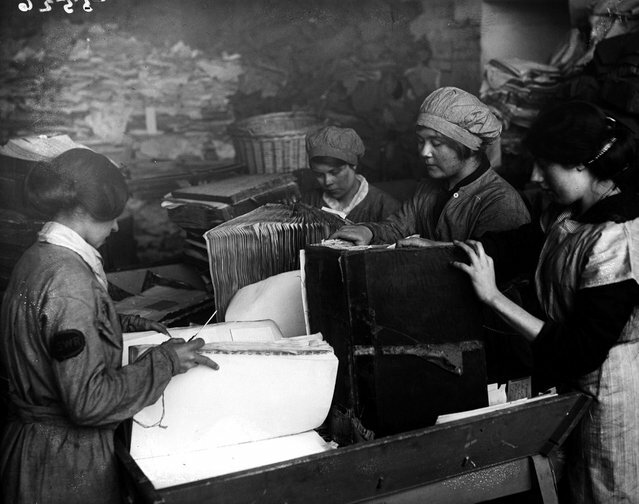 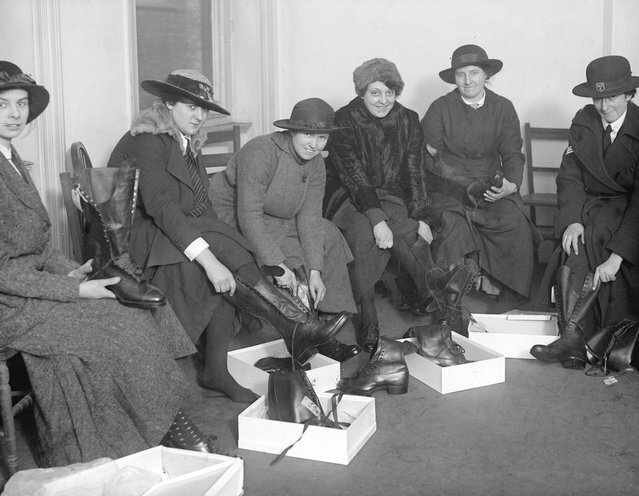 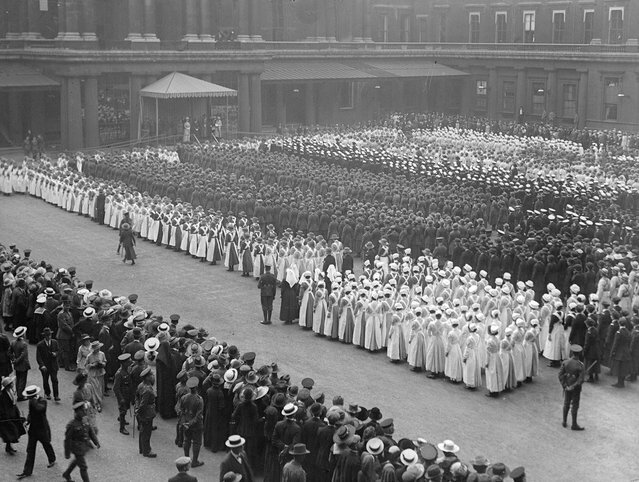 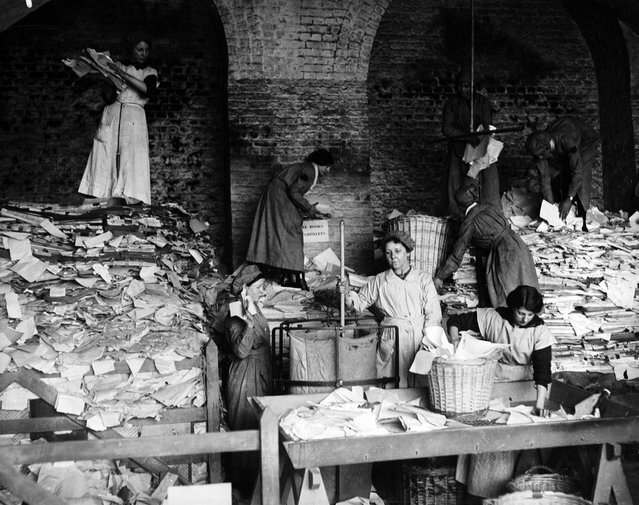 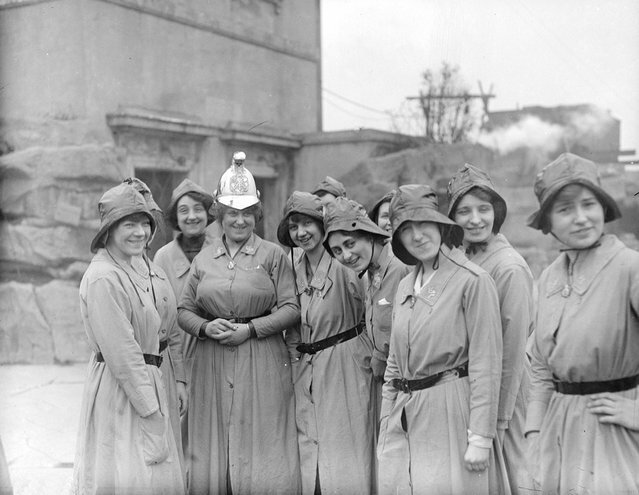 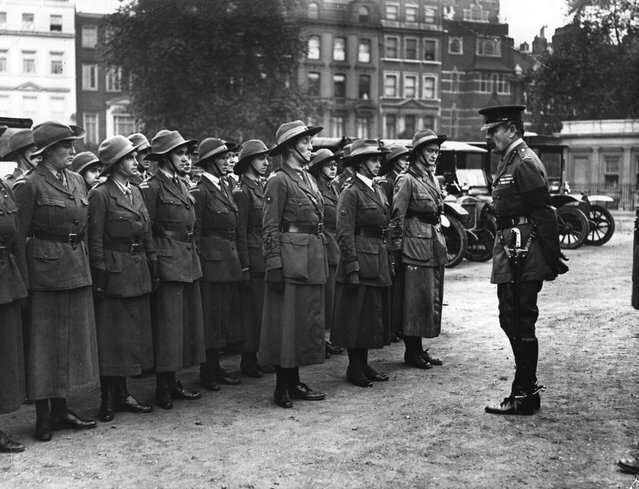 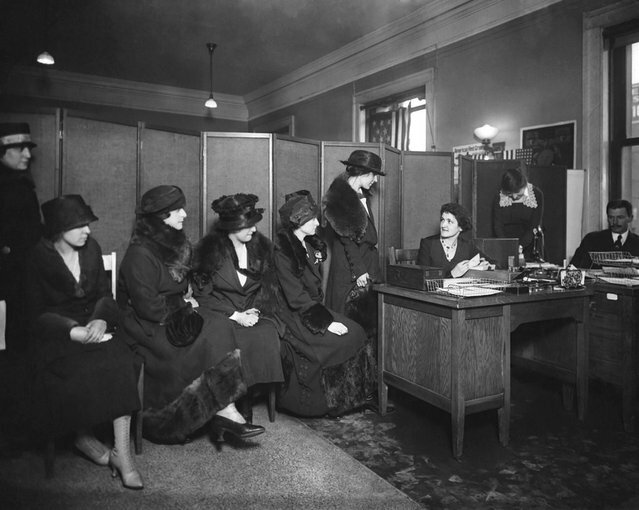 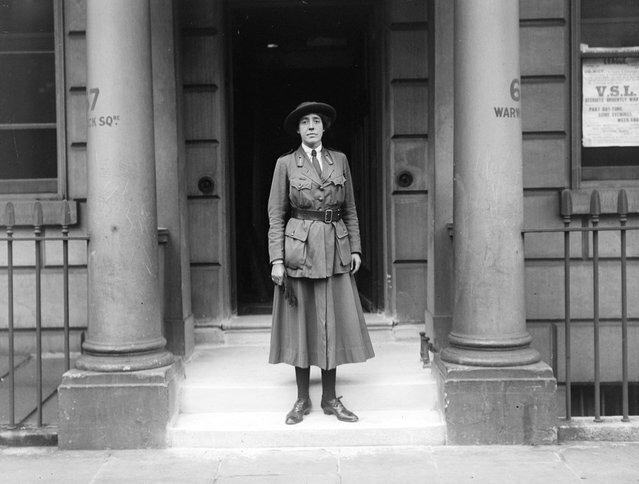 Their contribution to the war effort ultimately helped hasten female suffrage. 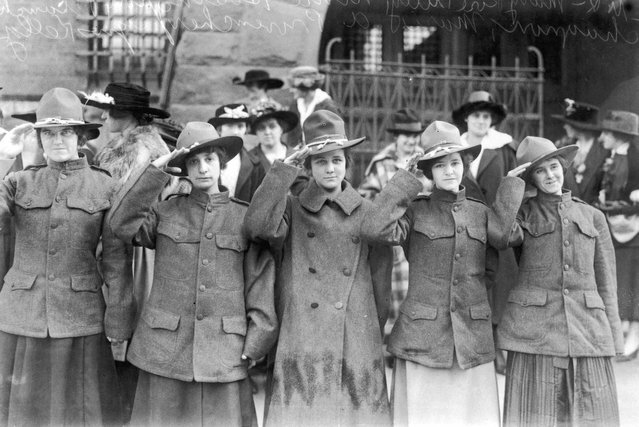 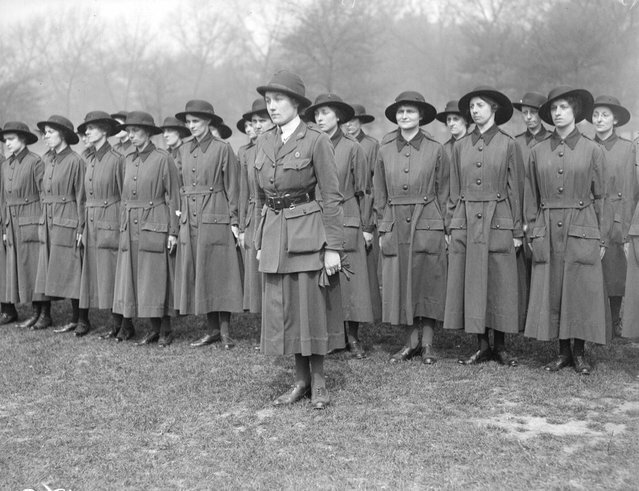 The USA had a "Women's Death Battalion"?